Japanese multinational conglomerate SoftBank Group International recently led a funding round for HEED – a new consumer platform that uses IoT analytics and AI to transform sports and entertainment experience. The round raised $35 million which will be used to strengthen the company’s expansion as it ties up with sports clubs and leagues across the world to create deeper connections with mobile fans. 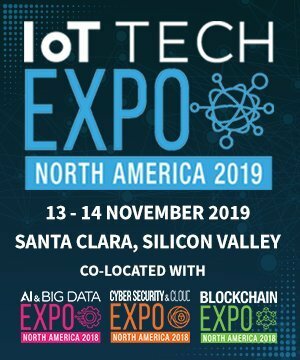 By IoT News, 08 October 2018, 0 comments. Categories: AI, Data & Analytics, IoT. 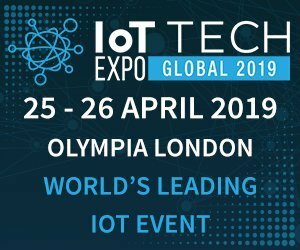 Hitachi’s wholly-owned subsidiary Hitachi Vantara recently introduced data-driven, AI-based Lumada Maintenance Insights IoT solutions at the NEXT 2018 event. 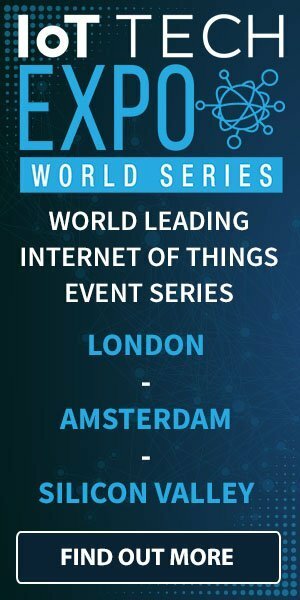 By IoT News, 28 September 2018, 0 comments. Categories: Data & Analytics, Enterprise, IIoT, IoT. Nodle.io, a crowdsourced IoT network firm, has announced the launch of a new cryptocurrency for monetising IoT connections, applications and data, along with an amount of $1.5 million that it raised in a recent seed funding round led by Blockchange Ventures. Blockhead Capital, Bootstraplabs, Olymp Capital, Mark Pincus with Work Play Ventures and Yeoman's Capital, also participated in the funding round. By IoT News, 17 September 2018, 0 comments. Categories: Data & Analytics, IoT. By Andrew Brinded, 13 September 2018, 1 comment. Categories: Data & Analytics, IIoT, IoT, Smart Cities. German reinsurer Munich Re, through its subsidiary Hartford Steam Boiler (HSB), has acquired 100% of IoT middleware startup Relayr, at a valuation of $300 million. 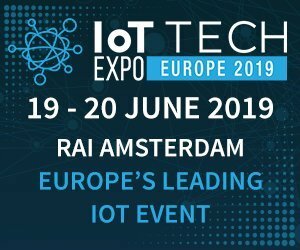 By IoT News, 05 September 2018, 0 comments. Categories: Data & Analytics, Development, IoT.